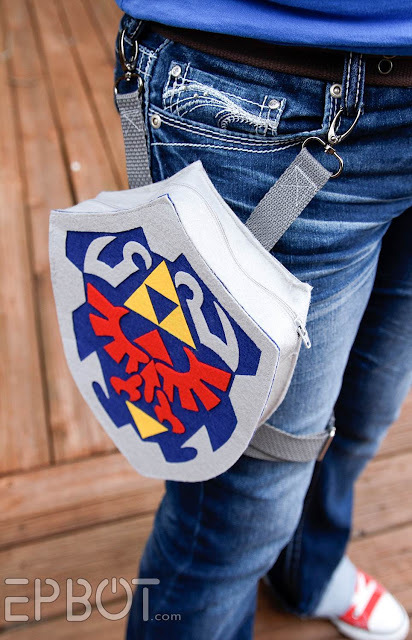 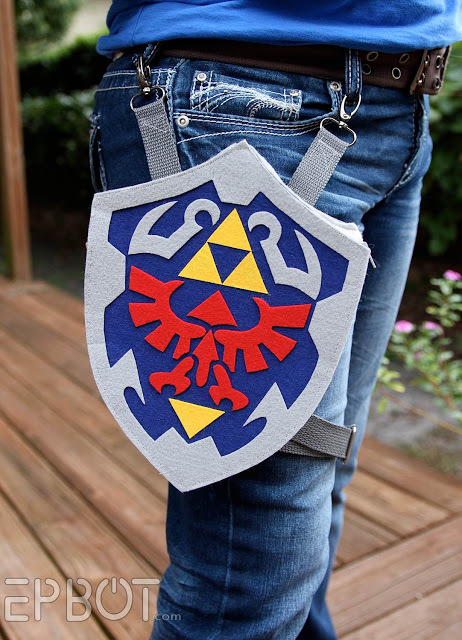 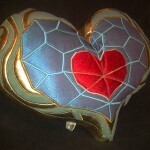 Jen from Epbot (and Cake Wrecks) made a cute holster bag, in the shape of a Hylian Shield. 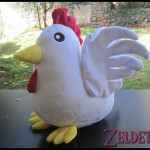 This one is made with Friendlyfelt, some straps, clips and a zip. 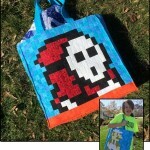 Jen didn’t write a tutorial for the bag, but she describes the process well enough that anyone could give it a try!